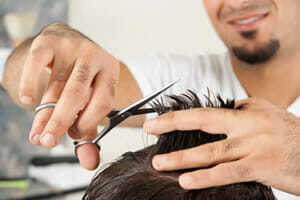 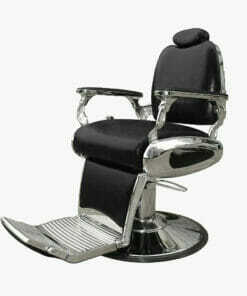 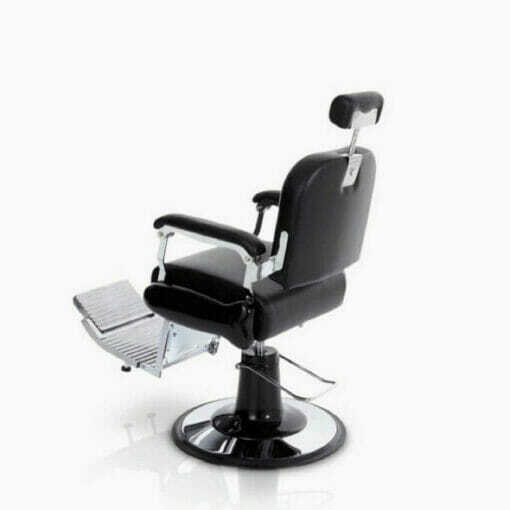 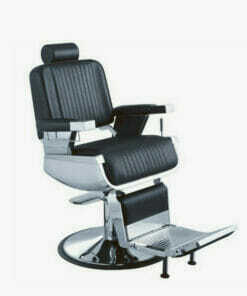 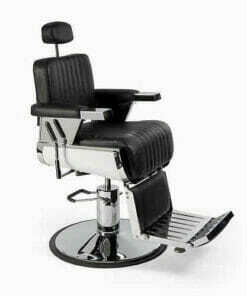 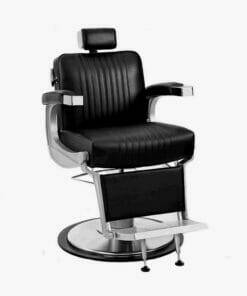 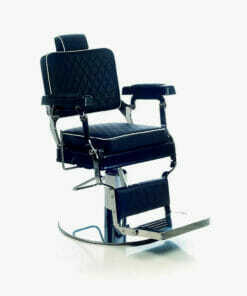 Direct Salon Furniture Ohio Barbers Chair, a large and classically designed barbers chair with very comfortable seat, the Ohio brings an element of class and comfort to any barbers shop or hairdressing salon. 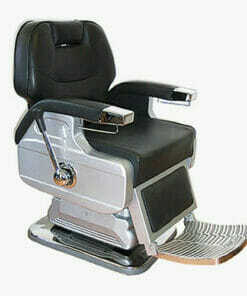 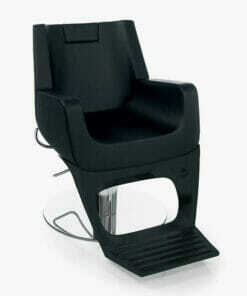 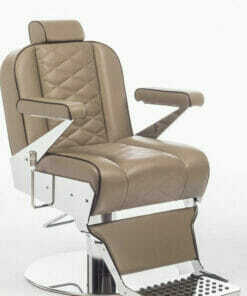 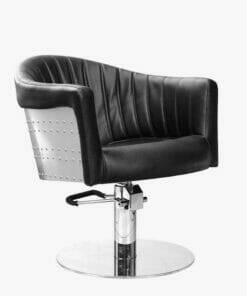 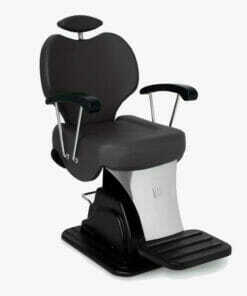 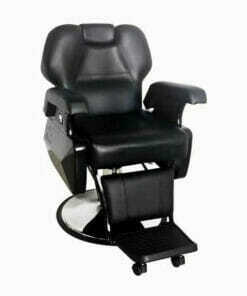 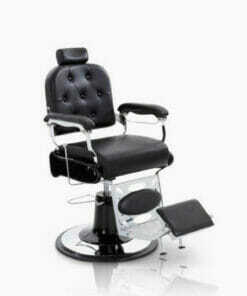 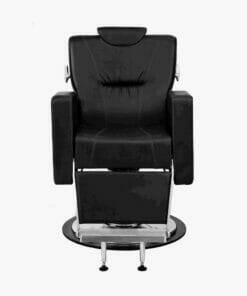 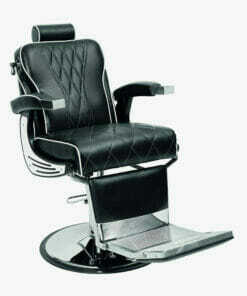 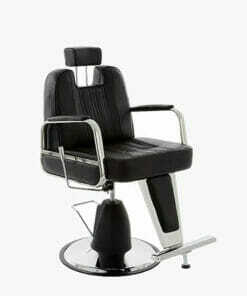 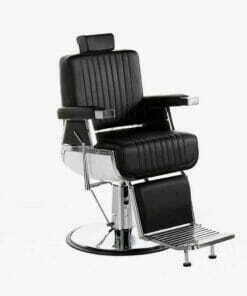 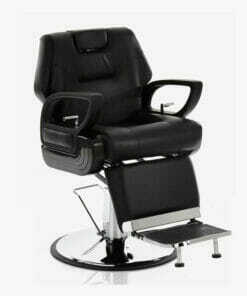 The chair comes in a hard wearing black upholstery and is mounted on a heavy chrome locking hydraulic base. 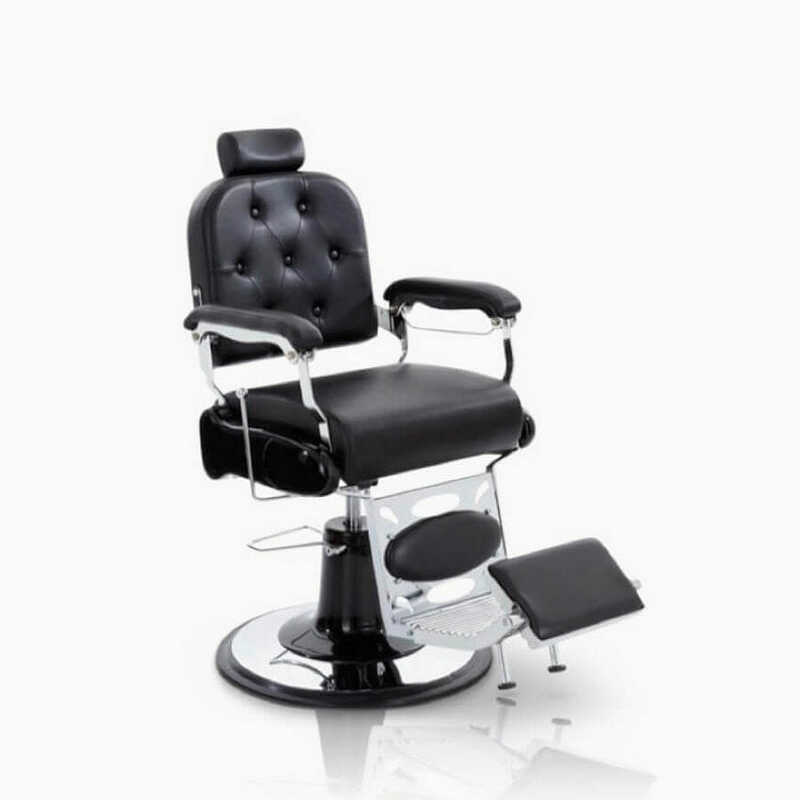 It also features a fully reclining seat with detachable adjustable headrest and comes complete with a built in swivel footrest. 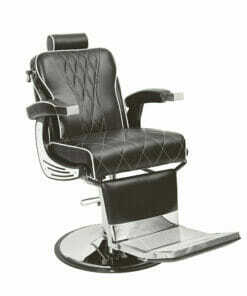 Dimensions height 990mm – 1130mm, width 680mm, depth 710mm.